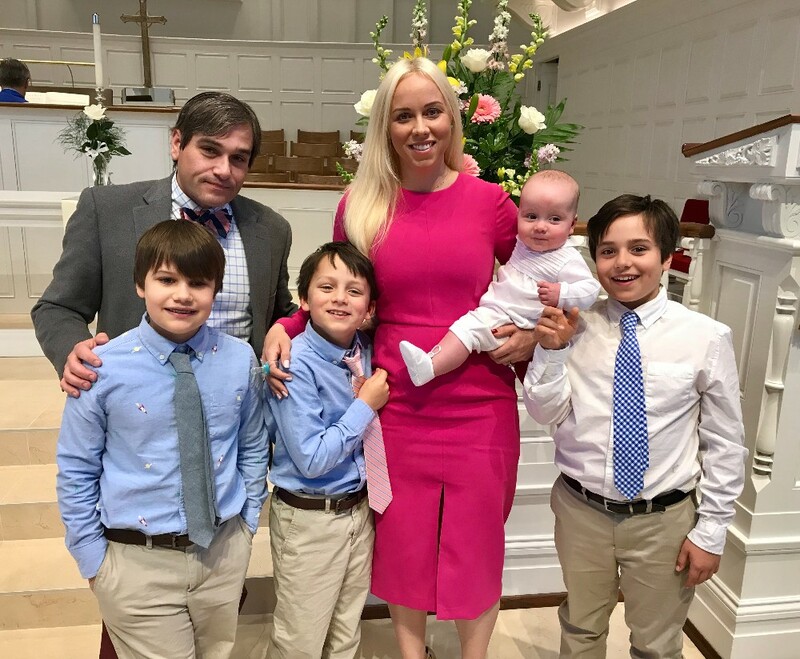 Scott ’98 and Kristen Deffaa ’99 Rhodes are one of our newest legacy families—their oldest child, J.R., is a newly admitted seventh grader who will join the Class of 2024 this fall. After graduating from Whitfield, Scott attended Saint Louis University and Kristen attended Gettysburg College and Maryville University. Currently, Scott is the Chief Operating Officer for Handi-Craft Company, the makers of Dr. Brown’s Baby Products. Kristen is a busy stay-at-home-mom and active community volunteer. They have four sons: J.R. ‘24 (12), Tate (10), Hale (8), and, Anderson (6 months). Learning the importance of service while at Whitfield, both Kristen and Scott take ‘giving back,’ seriously. Both are engaged in the St. Louis community supporting organizations that include St. Louis Children’s Hospital, Cardinal Glennon Hospital and Rohan Woods School where their three oldest boys attend. Scott serves as Rohan Woods’ board president and is the Cub Scout leader for the Rohan Woods Pack. In addition to being active in their community, the Rhodes enjoy getting away as a family whether on the slopes skiing or at their family’s place in Georgia where everyone unplugs to spend time fishing, dirt bike riding and swimming. Scott and Kristen are also avid music fans and attend a wide variety of concerts and music festivals. Why did you choose Whitfield for J.R.? When it came to choosing a secondary school for J.R. there really was never a question of where he would apply. Scott and I both had a wonderful experience at Whitfield and received a great education; we wanted the same for J.R. We both had always planned for him to attend Whitfield. Thankfully when he visited, he loved it as much as we do! What are some of your Whitfield memories? 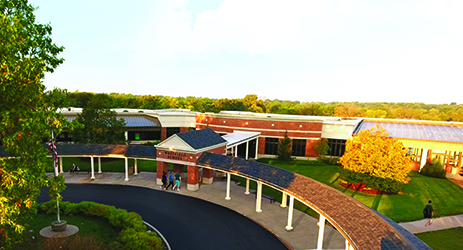 We have so many wonderful memories of our time at Whitfield it’s hard to pick just one or two. One thing we both agree on, are our memories of the wonderful teachers and staff at Whitfield. It’s so exciting that many of those same faculty members are still there. In the classroom, there was such an emphasis on developing students’ collaborative skills. That has served us both well in college and beyond. Mrs. Kram (Whitfield’s visual arts teacher for 22 years until her retirement in 2011) was a bright spot for Scott. She encouraged him and challenged him to do things he didn’t know that he could do. Now years later, when he feels that same since of accomplishment in business or in life, he often thinks of Mrs. Kram. 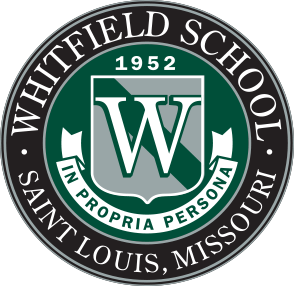 If you’d like to share more about yourself, and the influence of your Whitfield experience, with our community, please visit www.whitfieldschool.org/alumniprofile. All profiles will be archived in the alumni profile page on the website.